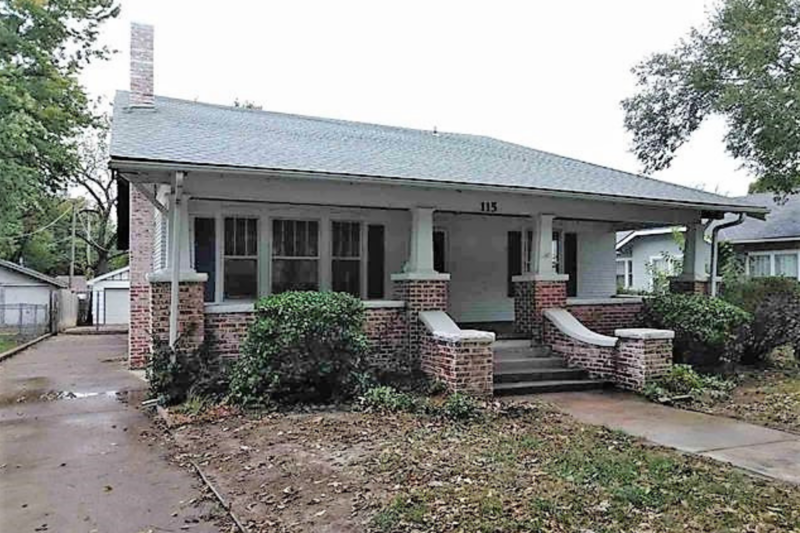 This 1 1/2 story home in El Dorado is the perfect fixer-upper or rental opportunity! Featuring 4 bedrooms, 2 baths, and nearly 3,000 sq. ft., there’s plenty of space within. You’ll love the wood floors and picture windows all throughout, plus there’s a 2 car garage that adds great value! It’s listed as-is and under the county tax value so you’ll be walking into instant equity. A similarly sized house across the street sold for $185,000! Located right next to Summit Park and very close to tons of restaurants, you’ve found a fantastic home in a convenient location. Schedule your private showing today and get this one before it’s gone!